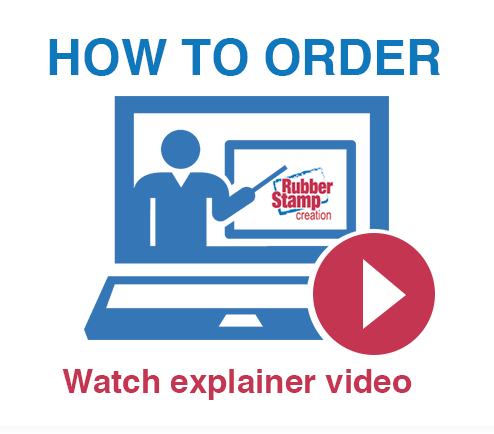 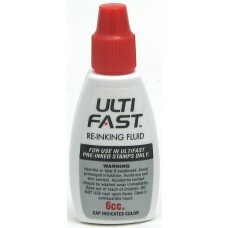 Ink for Pre-Inked Stamps, Black, .5oz. 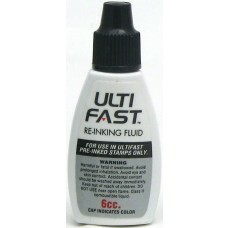 Ink for Pre-Inked Stamps, Black, 2oz. 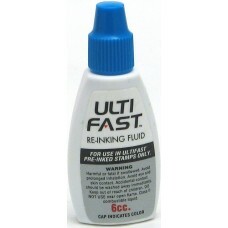 Ink for Pre-Inked Stamps, Blue, 2oz. 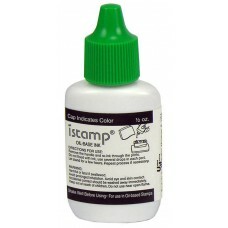 Ink for Pre-Inked Stamps, Green, .5oz. 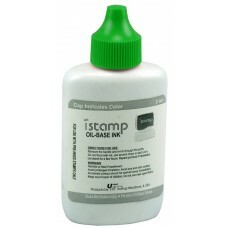 Ink for Pre-Inked Stamps, Green, 2oz. 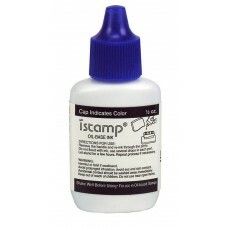 Ink for Pre-Inked Stamps, Light Blue, .5oz. 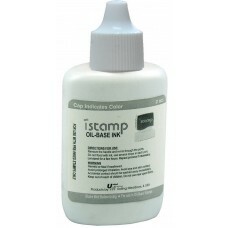 Ink for Pre-Inked Stamps, Light Blue, 2oz. Ink for Pre-Inked Stamps, Orange, .5oz. 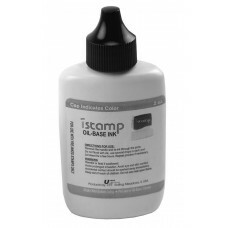 Ink for Pre-Inked Stamps, Orange, 2oz. 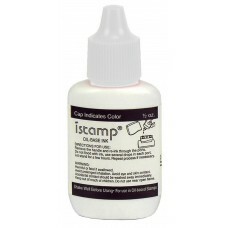 Ink for Pre-Inked Stamps, Pink, 2oz. 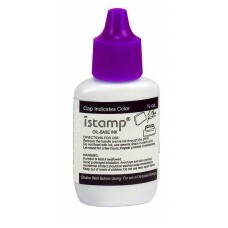 Ink for Pre-Inked Stamps, Purple, .5oz. Ink for Pre-Inked Stamps, Purple, 2oz. Ink for Pre-Inked Stamps, Red, 2oz. 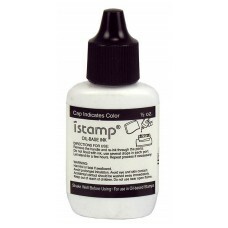 Ink for Pre-Inked Stamps, Yellow, .5oz.